Building Envelopes. To insure the preservation of the natural terrain and flora for the enjoyment of all current and future residents of Entrada at Snow Canyon, the "Building Envelope" concept of maximum, allowable building area has been established. The preservation of the natural terrain is the underlying theme of Entrada at Snow Canyon, and to that end, the "Building Envelope" is that portion of each lot within which all development activity must occur. The area outside each building envelope is intended to remain in its natural state, free from any improvement or alteration. In addition, the use of "native" plant materials is required throughout the development as well as the preservation of existing vegetation. Entrada at Snow Canyon is an "Environmentally Conceived" master-planned community set amidst a desert tapestry of ancient lava flows, deep canyons and gently sloping hills. The towering multi-colored cliffs of Snow Canyon State Park stand guard over the projects featured amenity, a spectacular JOHNNY MILLER SIGNATURE GOLF COURSE. 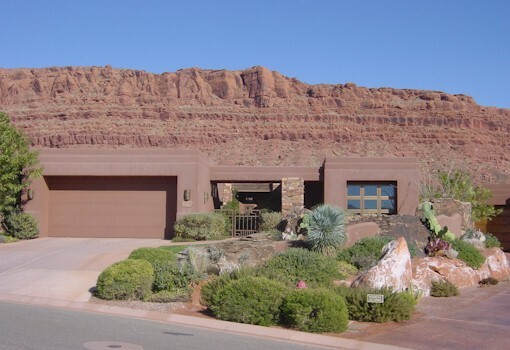 The Entrada Company is the Developer of The Entrada at Snow Canyon Project. Design Review. In order to assist each owner in the environmentally sound and aesthetically compatible design or a residence, a design review process and committee has been established as a part of the Property Development Guidelines. While allowing a great deal of individuality, the Design Review Committee is empowered to enforce a comprehensive set of architectural standards and design requirements for the protection of all homeowners. 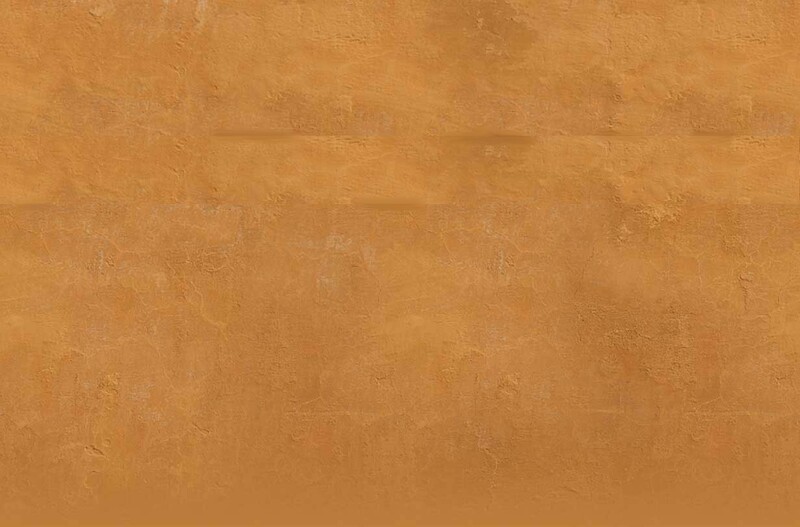 These requirements govern building heights, use of exterior colors and materials and other key elements pertaining to the residential site development and architecture. The Design Review Committee has the right to disapprove any building plans which it feels are inconsistent with the project's quality or aesthetic objectives. There is no requirement to build on a purchased lot within a set period. However, each purchaser will be required to maintain their lots in its natural condition, free of any debris and growth of non-conforming plant species. Association Dues. They currently range from $265 per month to $473 per month depending on the level of services in each Entrada neighborhood. 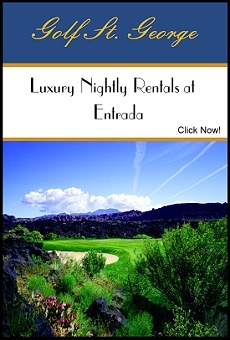 Each purchaser of a home or lot at Entrada receives an automatic Associate Membership to the Entrada Country Club. Membership gives you full access to all Country Club facilities except the golf course. Golf course memberships available for purchase.